Malnutrition is the #1 cause of preventable death. 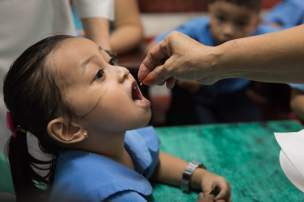 Donate to help us improve nutrition for children with the power of vitamins. 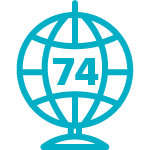 • Allows us to improve maternal and child nutrition for over 70 million children and mothers in 70 countries (including the U.S.)! • Can be given in honor of a loved one. Downloadable card available. • Can be scheduled to be given monthly. Know where your dollars are making a difference. 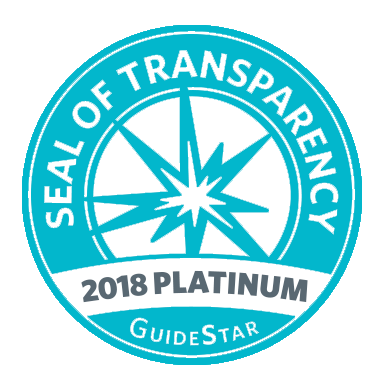 Donors can give with confidence knowing Charity Navigator, the nation’s premier charity evaluator, and GuideStar have given us their top ratings year after year. 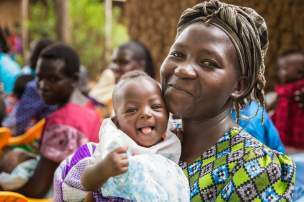 We provide lifesaving vitamins to mothers and children under five at risk of malnutrition — reducing preventable illness, blindness, and death — to create a healthier world. Vitamin A strengthens immune systems and fights off the effects of malnutrition. 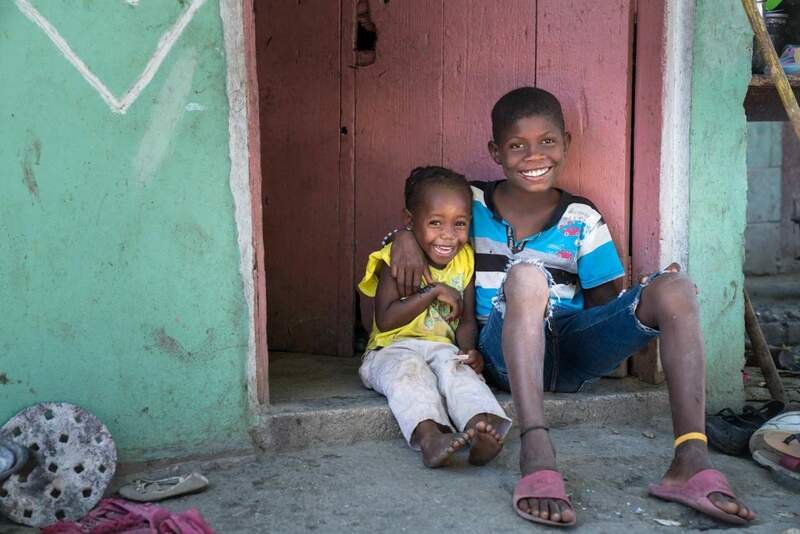 Gifts that give back: donating helps dreams become reality for moms around the world. Our prenatal multivitamins help improve maternal and child health from the very beginning.